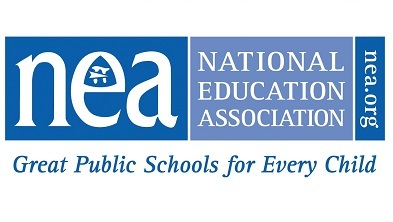 The National Education Association (NEA), the nation’s largest professional employee organization, is committed to advancing the cause of public education. NEA’s 3 million members work at every level of education—from pre-school to university graduate programs. NEA has affiliate organizations in every state and in more than 14,000 communities across the United States. NEA is committed to ensuring aspiring educators have the tools, resources and support to succeed in the classroom. Learn what is bullying and strategies to prevent bullying. Bully-free schools: What is bullying and how can I intervene? Join our panel of practitioner experts and learn interview essentials, ways to highlight your instructional expertise and tips to market your professional expertise during the interview process. Understand how trauma can affect student behaviors and responses within the school context and learn leveled intervention strategies to meet students needs.